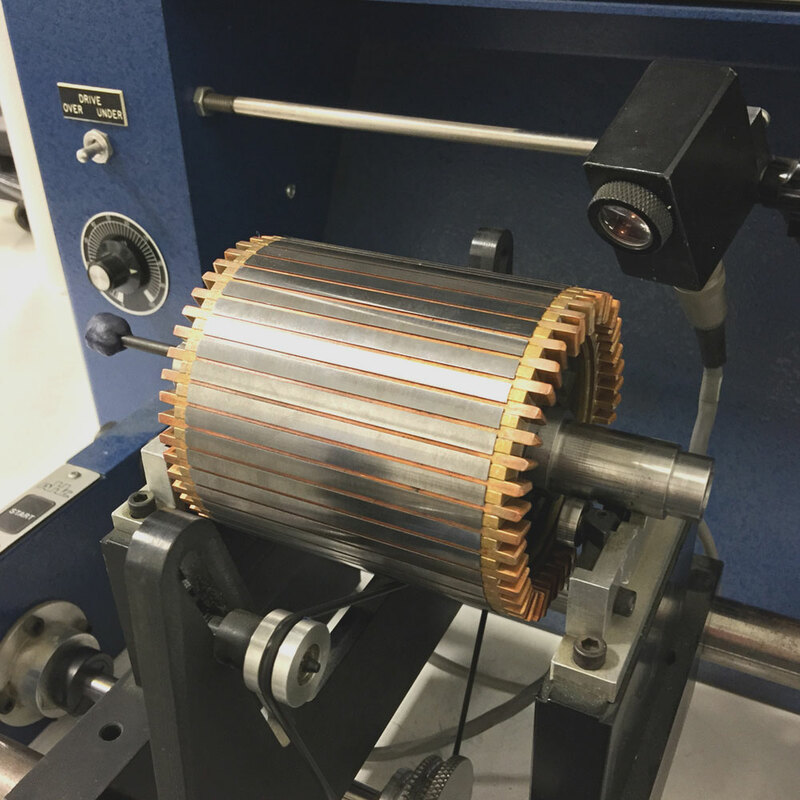 MAGicALL has extensive experience and capability to stack all types of lamination assemblies, including rotors and stators. 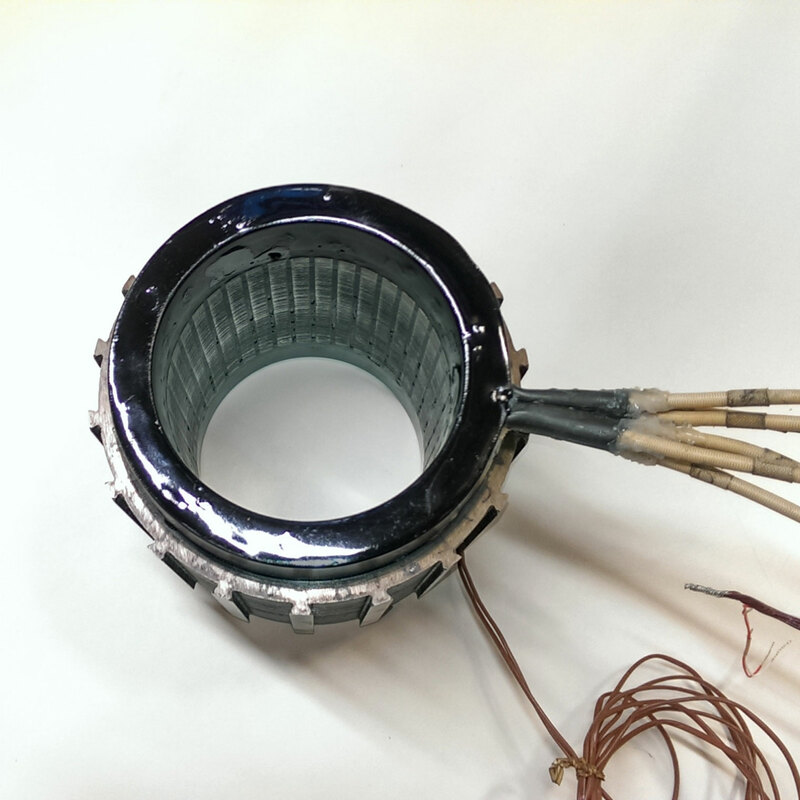 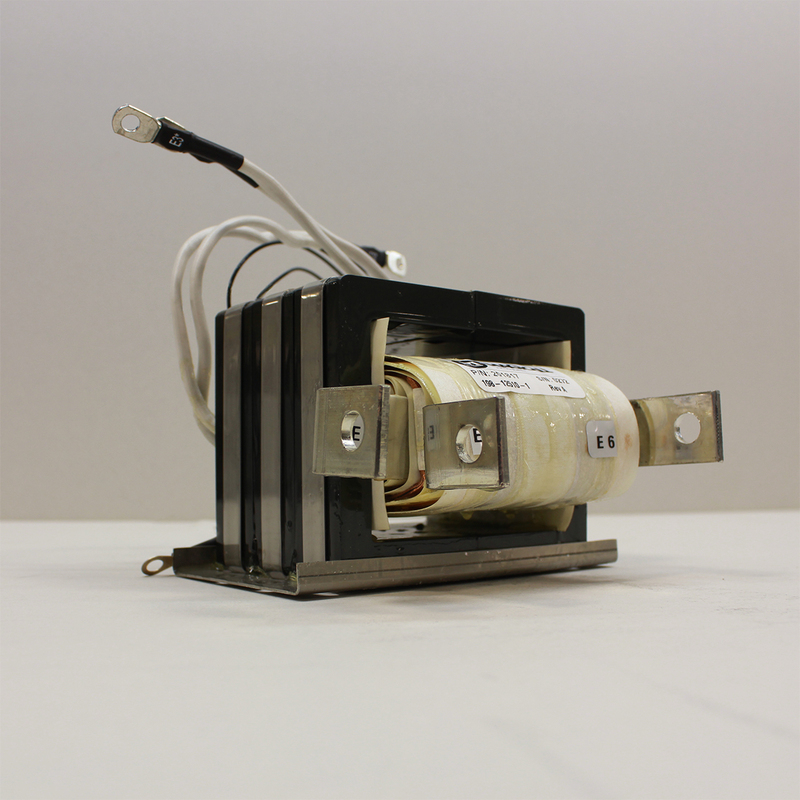 MAGicALL uses the most advanced potting materials and techniques for encapsulation of magnetic components, including inductors and motors. 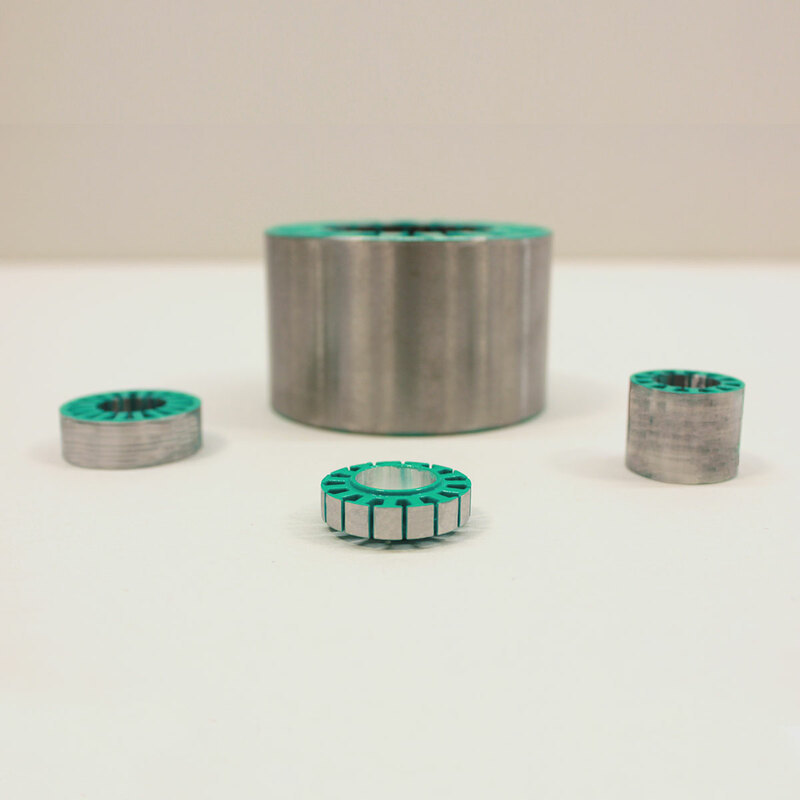 MAGicALL is an expert in all types of windings for magnetic components. 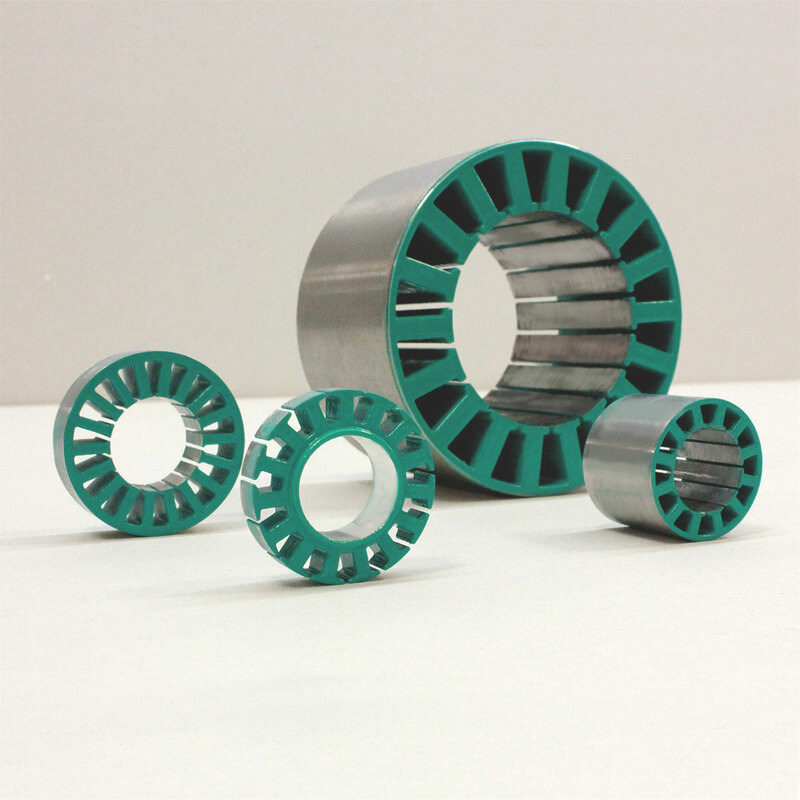 MAGicALL has advanced epoxy power coating equipment and processing capability for optimal insulation of magnetic components.